In this article, we will learn to add a new user for OpenVPN server’s as a client or you can say we are going to create new client key to get connect with open VPN. As in our previous article we learned to create and setup OpenVPN and learn to use it on windows and Linux client. There are some scenarios where we want to create a separate key for different client machine for security purpose. Like when a user is leaving an organization we may want to terminate his/her key. Also, we may separate different level of the user with different keys etc. 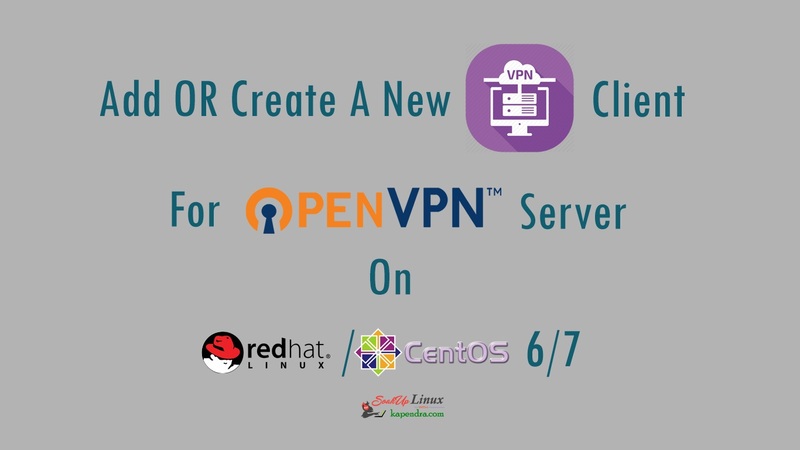 Part 1: How To Install And Setup OpenVPN Server On CentOS/RHEL 7? 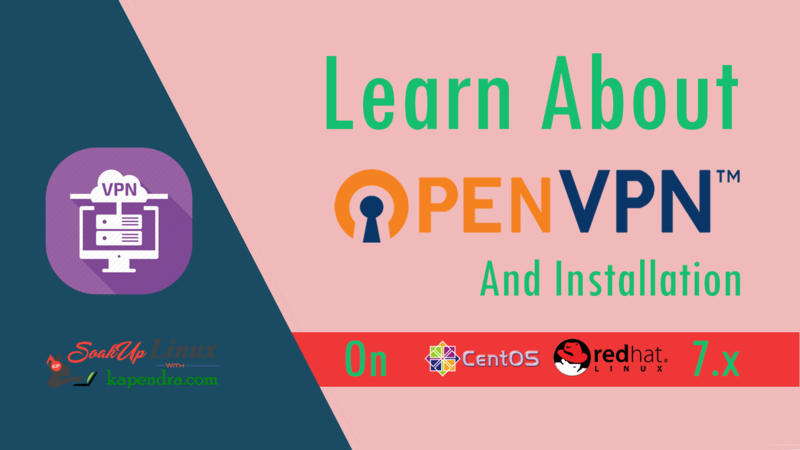 Part 2: How To Install And Setup OpenVPN Server On CentOS/RHEL 6? A Pre-Installed and running OpenVPN Server. When you are going to create a new client for OpenVPN server the first thing you need to create a new client certificate so follow the following command. For this example, we are creating a newClient as key. Note: you may name newClient according to your own need. Write and quit the file using :wq! Next articleWhat Is NGINX? Learn About Nginx Working And Why To Use It? Love to write technical stuff with personal experience as I am working as a Sr. Linux Admin. and every day is a learning day and Trust me being tech geek is really cool. 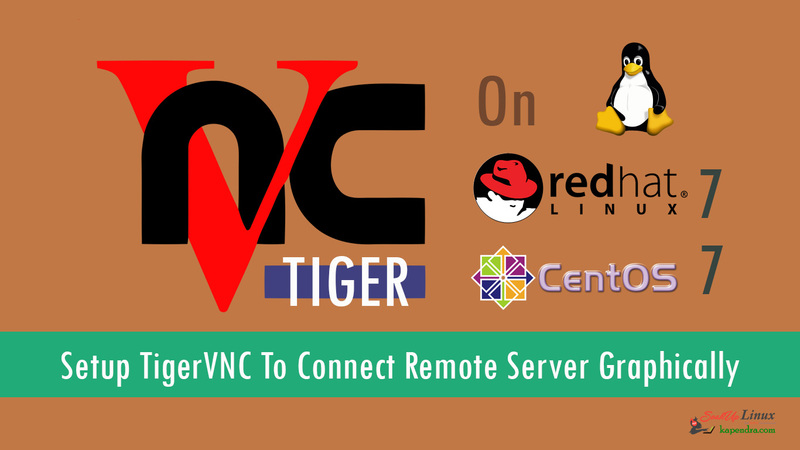 How To Setup TigerVNC To Connect Remote Server Graphically On RHEL/CentOS 7? 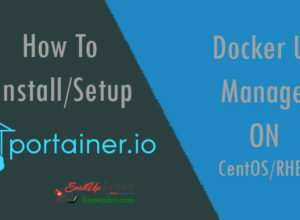 How To Setup/Install Portainer Docker UI Manager?